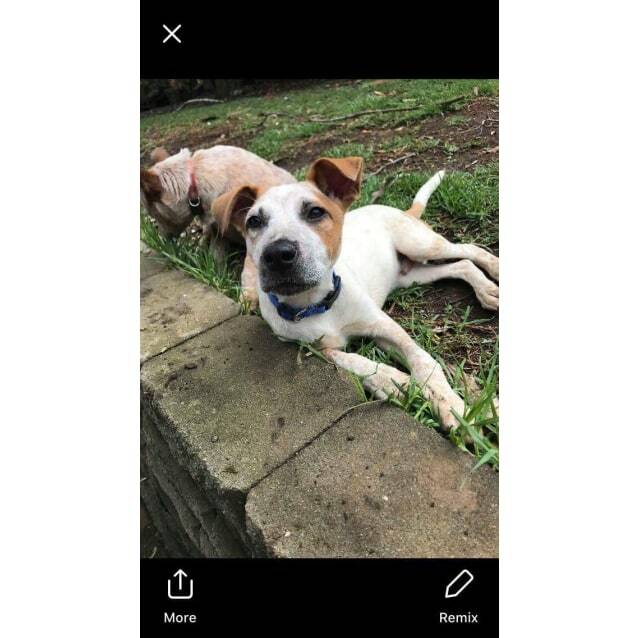 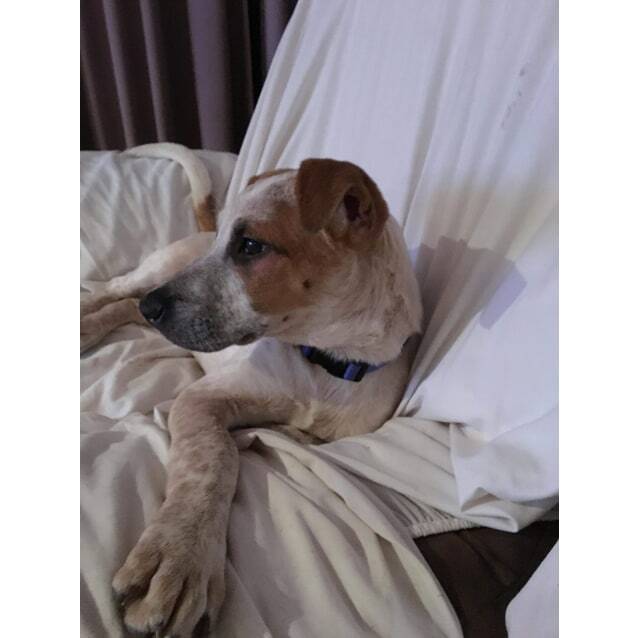 Contact Belinda Hoare at Wally's Dog Rescue to express your interest. 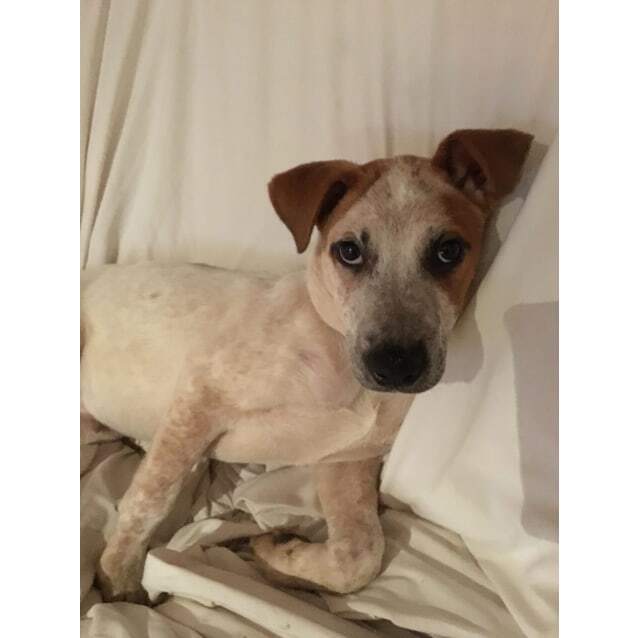 Gorgeous little Sunny is a 13 week old cattle mix who has found himself in Wallys Doggie Rescue care. 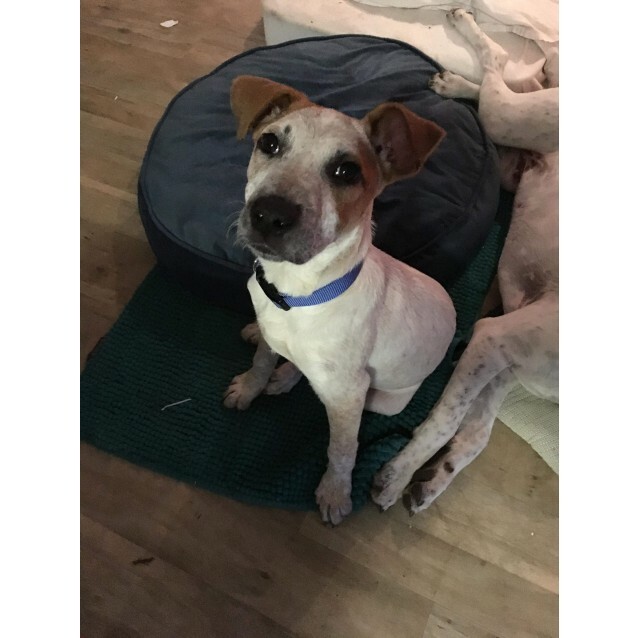 Sunny is a beautiful little boy who is very friendly and happy to be around you. 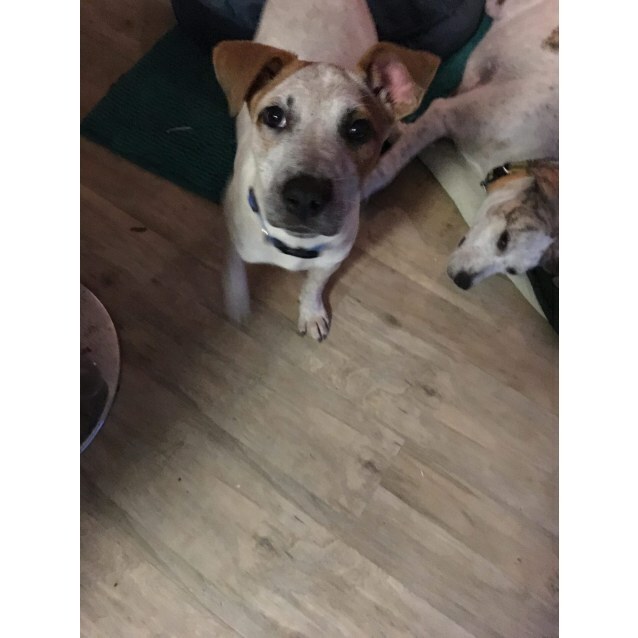 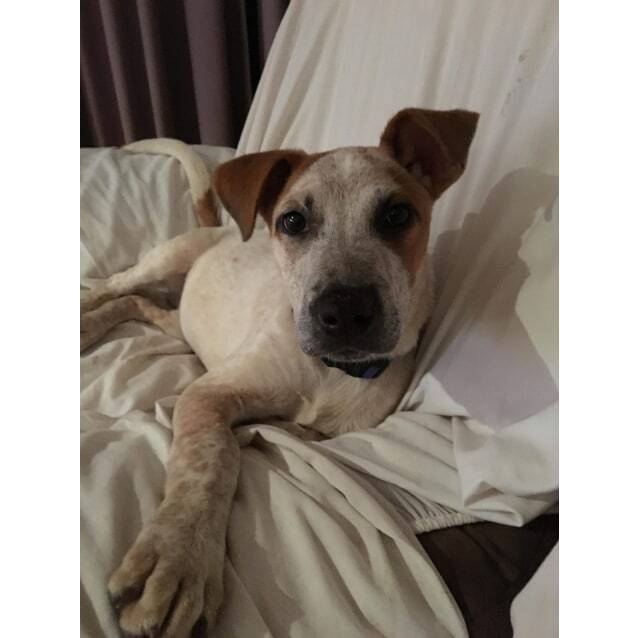 He loves cuddles and is good with kids. 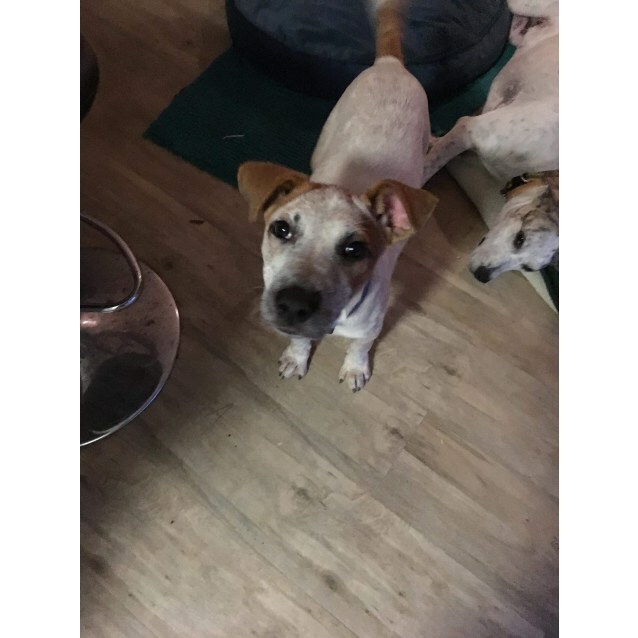 Sunny is currently living with 9 dogs and puppies and 4 cats and is great with them all. 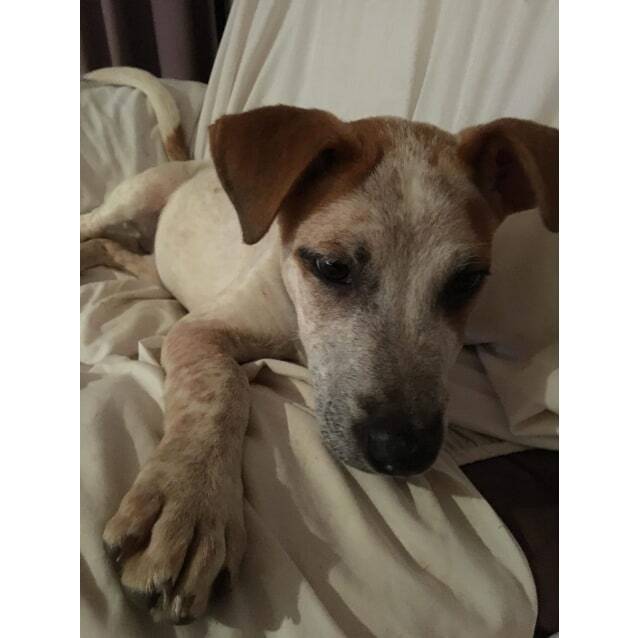 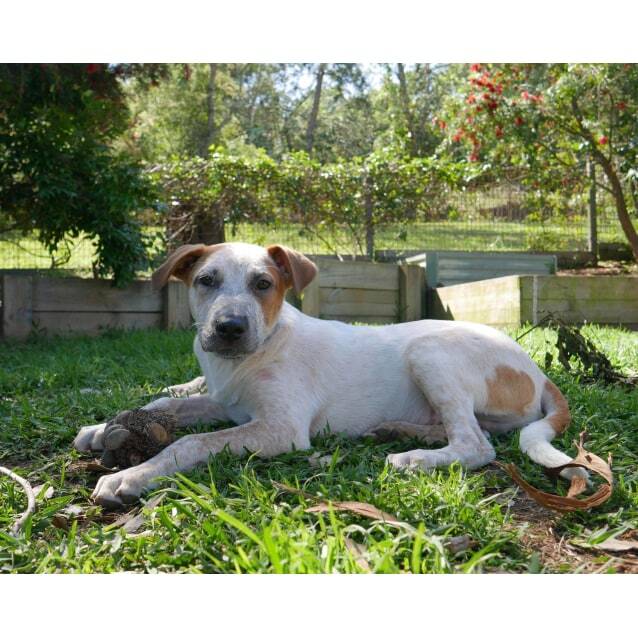 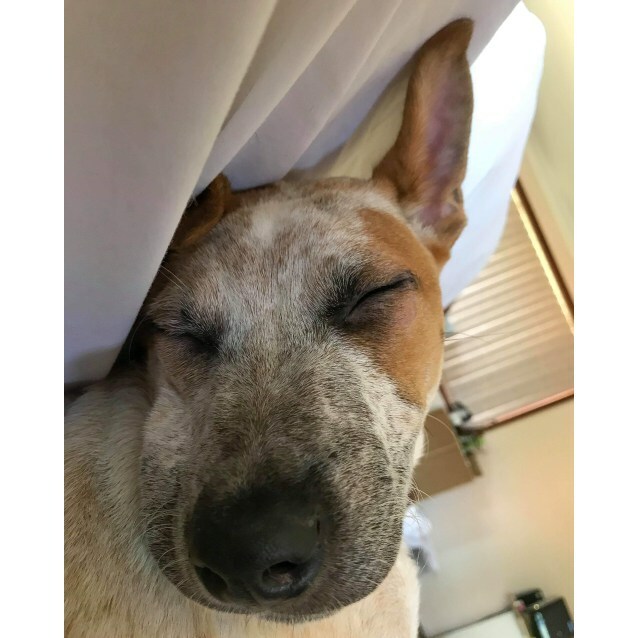 Sunny is in foster care in Narara on the Central Coast and is waiting to find his perfect forever home.